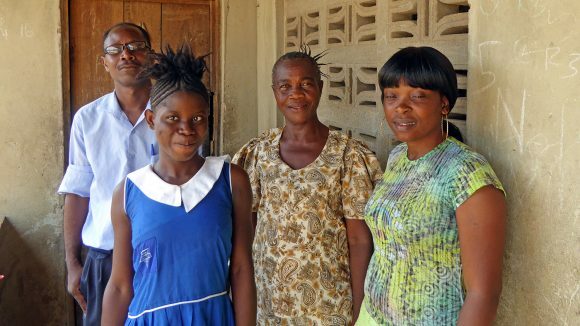 15-year-old Jenneh, who is blind, was given the chance to attend a Sightsavers-supported inclusive school in Sierra Leone. 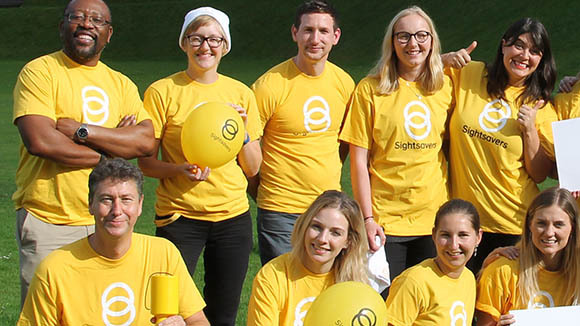 A new Sightsavers project in Sierra Leone aims to ensure that children with disabilities are able to go to school. 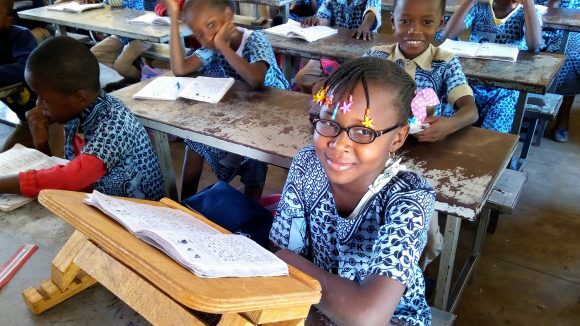 The Education for All project, in the northern Bombali district, will particularly focus on girls with disabilities, who are often excluded from school because of prejudice, discrimination or a lack of funding. Figures show that in Sierra Leone, only 55 per cent of girls with severe disabilities aged six to 18 have been to school. As part of the five-year project, 45 schools in the district will be made more inclusive and accessible for children with disabilities. More than 550 teachers and 750 trainee teachers will receive additional training, while local community groups, from village development committees to theatre groups, will be given information and support to help them cater for children with disabilities. It’s hoped that as a result, 350 children with disabilities – including 200 girls – will get a better education. The project has been funded by the European Commission and a donation from manufacturing group Rotork. It aims to benefit children such as Jenneh, a 15-year-old girl from the Bo district of Sierra Leone. 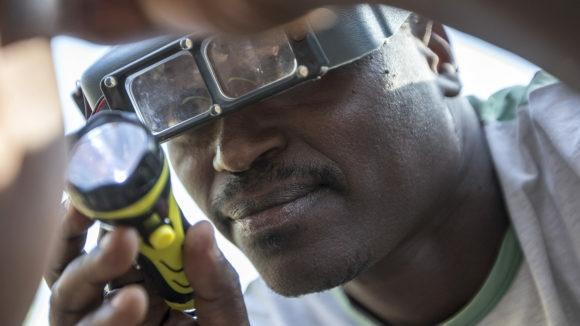 Jenneh is blind, yet unlike many children with disabilities in the country, she was given the chance to attend an inclusive school supported by Sightsavers. She has learned how to type and read braille, and can now navigate her way around independently. When she leaves school she wants to become a teacher. Jenneh is 15 and is doing well in school. 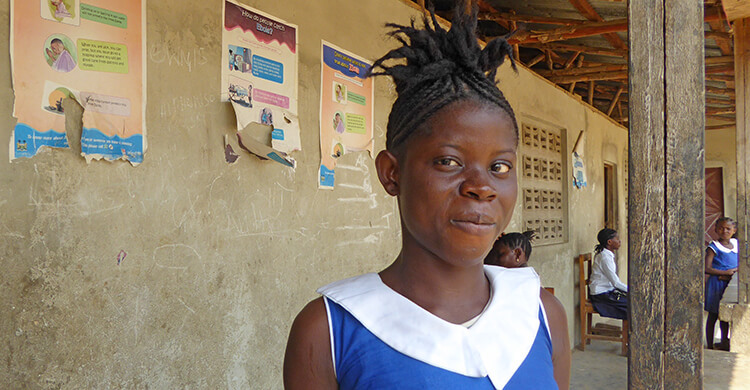 But for a blind teenage girl living in Sierra Leone, just being able to attend school is a huge achievement.